We all know October is the time of year to rock your pink style for breast cancer awareness. 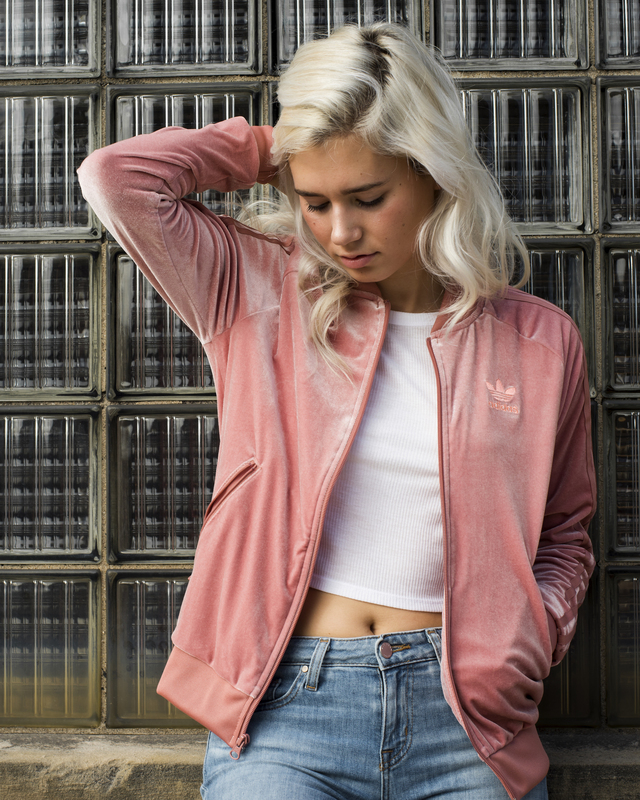 With a little help from adidas Originals, Finish Line Women are loving the latest for this popular 2017 color. 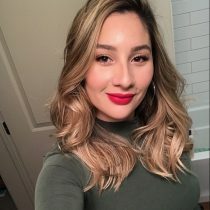 Check out our favorites below. 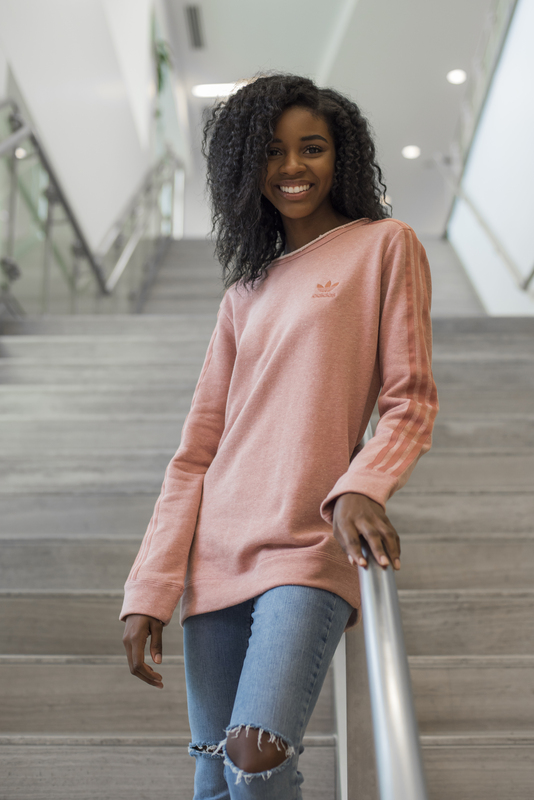 Casual comfort and athleisure street style go hand-in-hand when looking at the adidas Swift Run. 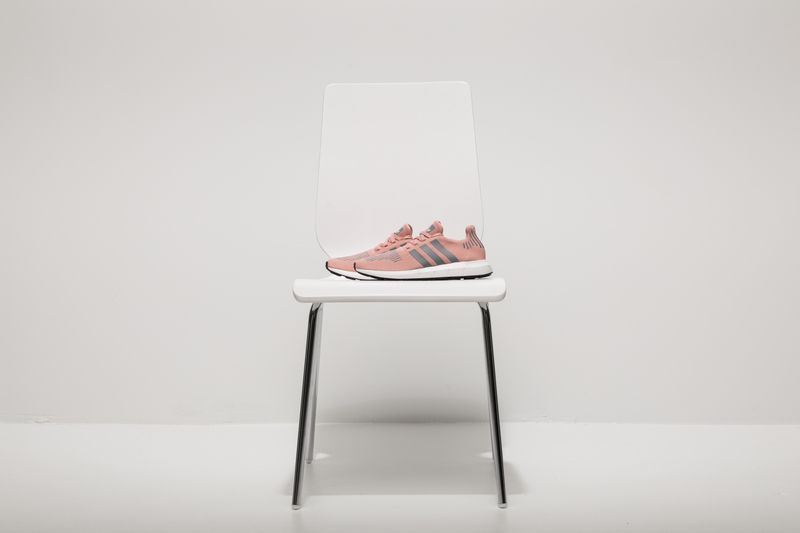 Showing off a Trace Pink colorway, this sneaker is ready to standout amongst the rest. A top you can wear with your favorite pair of leggings or skinny jeans is rocking a beautiful Raw Pink shade. Whether you take the monochromatic look with an all pink outfit or break it up with some neutral tones, you can count on this timeless tee to give off an ahtleisure vibe. Subtle velvet vibes takeover this next adidas Originals style. Also rockin’ a Raw Pink shade, the look is sport-luxe and a piece you can dress up or down. 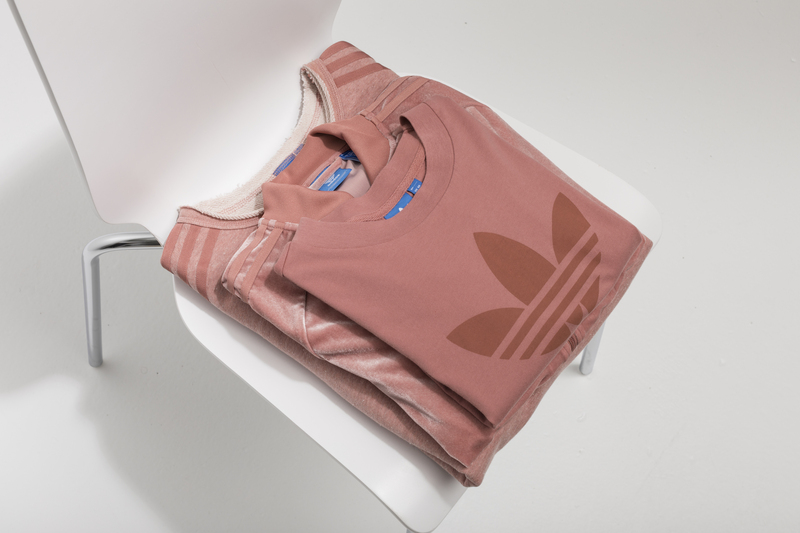 #teamcozy is super present on this adidas Originals Crew Sweatshirt. A washed look of the ‘Raw Pink’ color. The worn-in style is something you can pair up with jeans, joggers or your favorite pair of leggings. 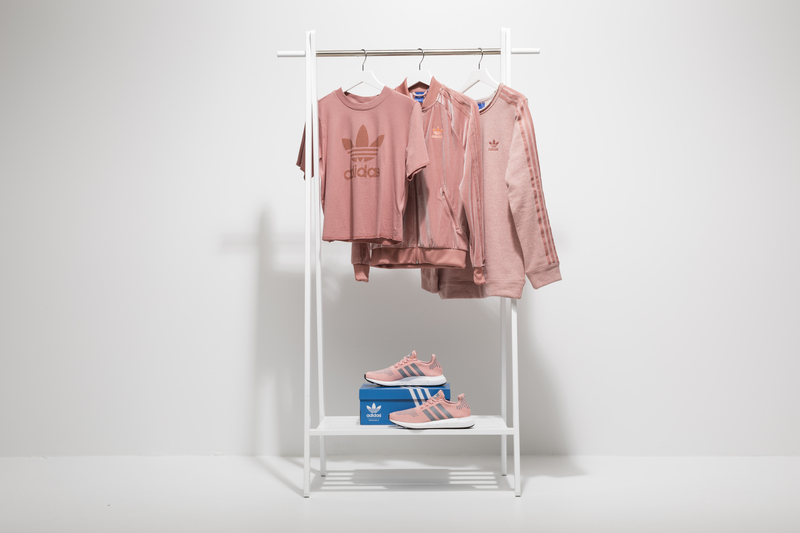 All pink styles for the month are available at finishline.com and check out all of the looks on @finishlinewomen.